Robert Rhodes McGoodwin was born in Bowling Green, Kentucky, in 1886; he graduated from Philadelphia’s Central High School in 1902. 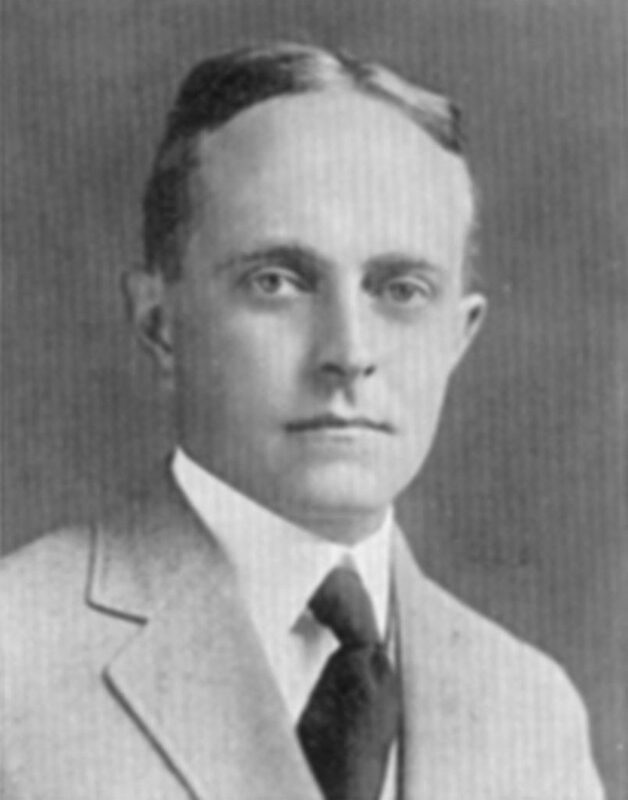 McGoodwin earned the degree of Bachelor of Science in Architecture from the University of Pennsylvania in 1907, followed five years later by a degree of Master of Science. When he was awarded the Cresson Traveling Scholarship in 1908, he traveled to Europe to study architecture, spending time at the Atelier Duquesne in Paris. McGoodwin worked briefly for architect Horace Trumbauer before forming a partnership in 1910 with Samuel D. Hawley, also B.S. 1907. After this partnership ended in 1912, McGoodwin worked on his own. McGoodwin is best known for the many houses he designed for the Houston and Woodward family in the Chestnut Hill section of Philadelphia, but he also designed houses, hotels, and public buildings as far away as South Carolina. He was elected president of the Philadelphia chapter of the American Institute of Architects in 1942. From 1910 until 1919 McGoodwin was an instructor in design at Penn’s School of Fine Arts. He continued as an assistant professor from 1919 until he retired from teaching in 1924. He also served the University as a board member and trustee of the School of Fine Arts. Alterations (1939-1941) to the D. Hayes Agnew Memorial Pavilion of the Hospital of the University of Pennsylvania, after a 1937 fire.